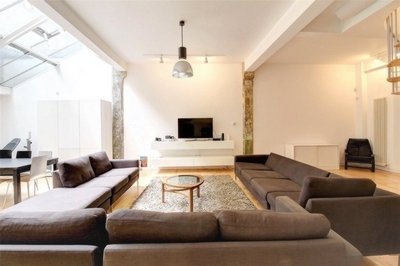 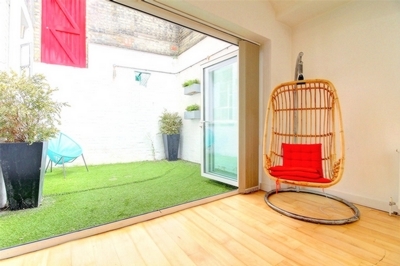 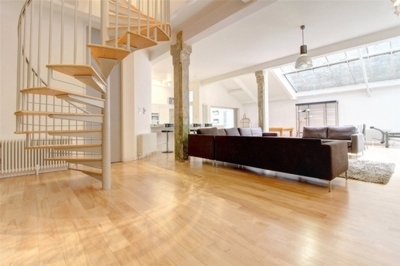 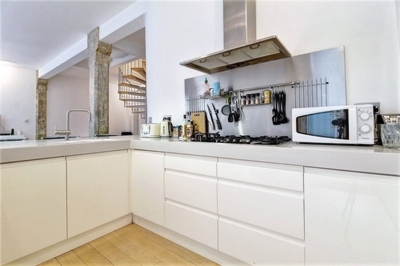 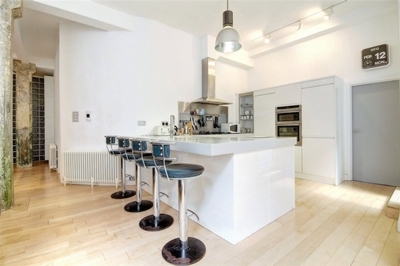 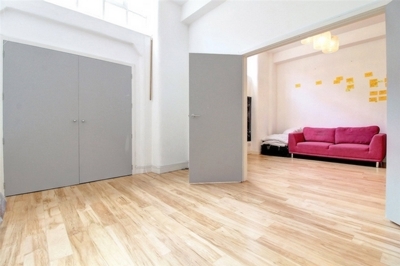 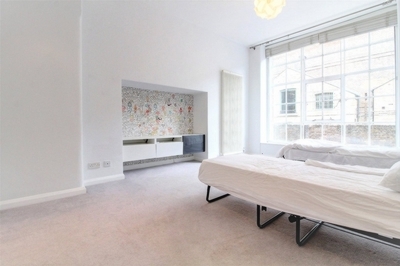 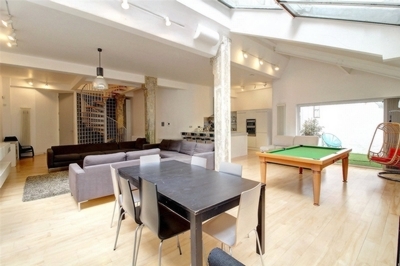 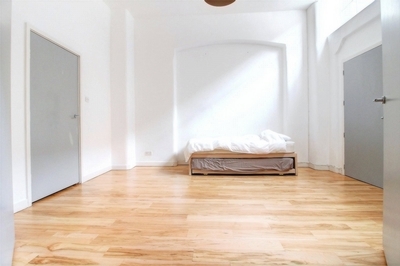 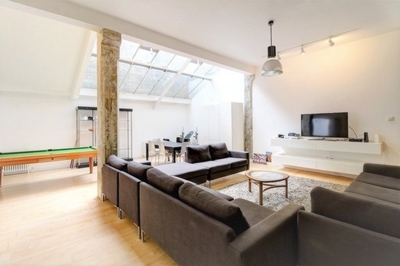 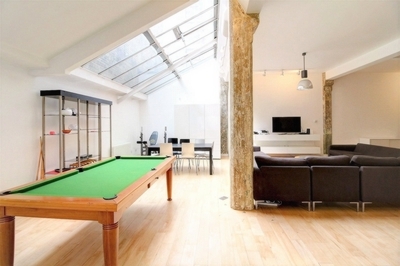 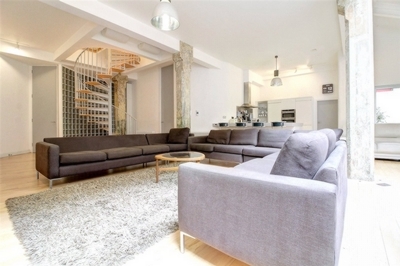 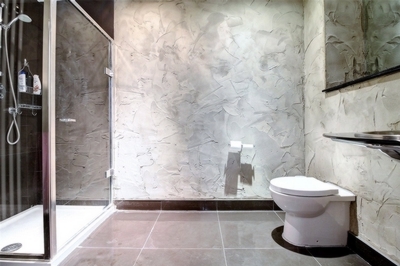 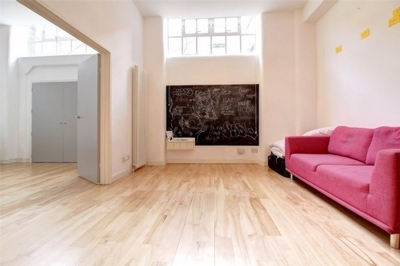 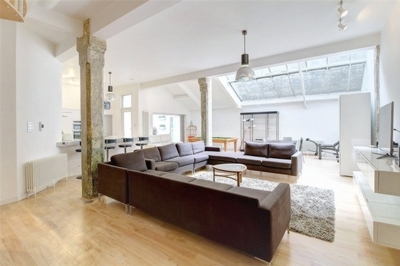 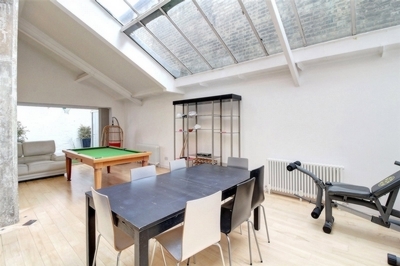 Spectacular Shoreditch loft in the very heart of Shoreditch Triangle, EC2A. 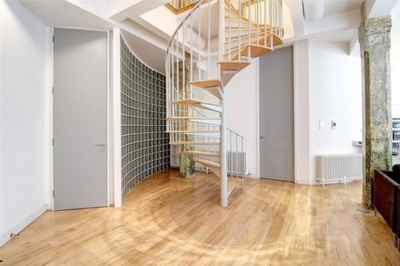 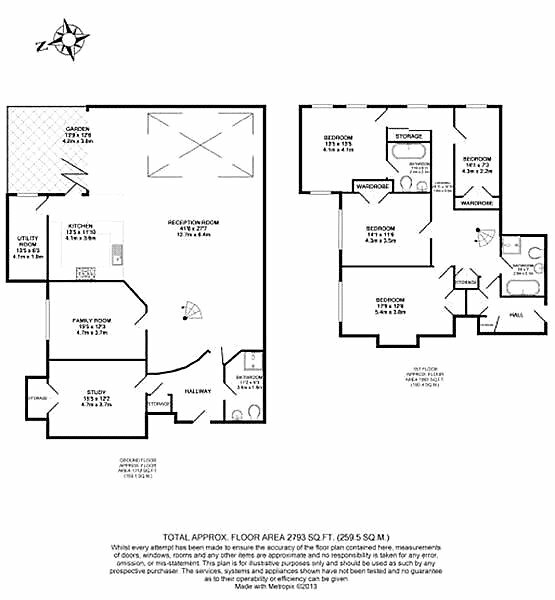 Spanning almost 3000sqft and arranged over two floors this truly unique space needs to be seen to be fully appreciated. 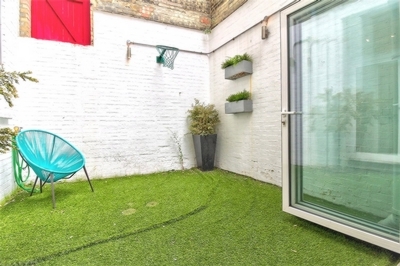 Featuring four/six double bedrooms, three bathrooms, three receptions rooms, separate laundry room and a stunning open plan living space and a private courtyard garden. 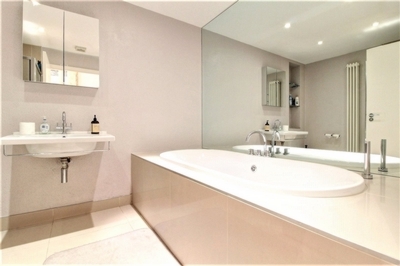 Boasting a host of features throughout this truly is the only one of its kind in such a great location - one not to be missed. 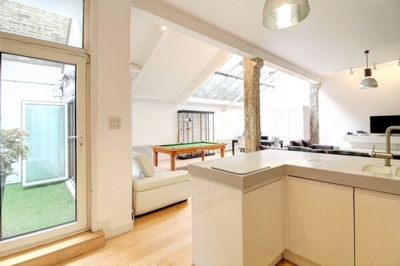 Located within an attractive former warehouse building, quietly tucked away amongst the back streets of Shoreditch in the heart of the triangle, perfectly placed for Shoreditch life with the City on its doorstep.